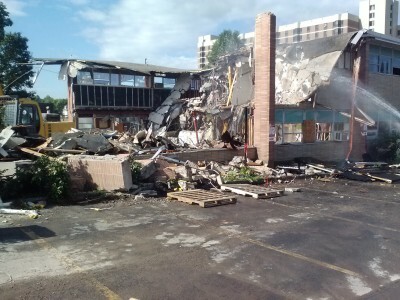 Providing across-the-board demolition and decontamination services. 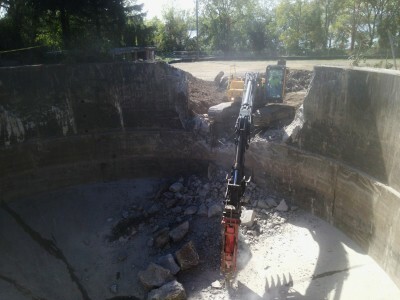 NRC performs both selective, and full-scale, demolition services in both emergency, and scheduled, situations. 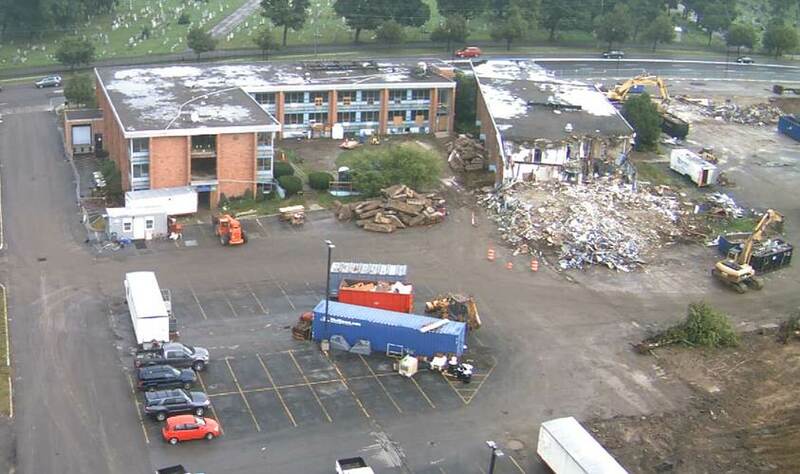 Since many demolition projects require major cleaning, decontamination and abatement services prior to demolition, the diversity, and depth, of our service segments can help consolidate project duration and cost. Customized skills and strategies produce value-added results. NRC is an industrial demolition leader and specialist, having successfully handled complex breakdowns at home and abroad. 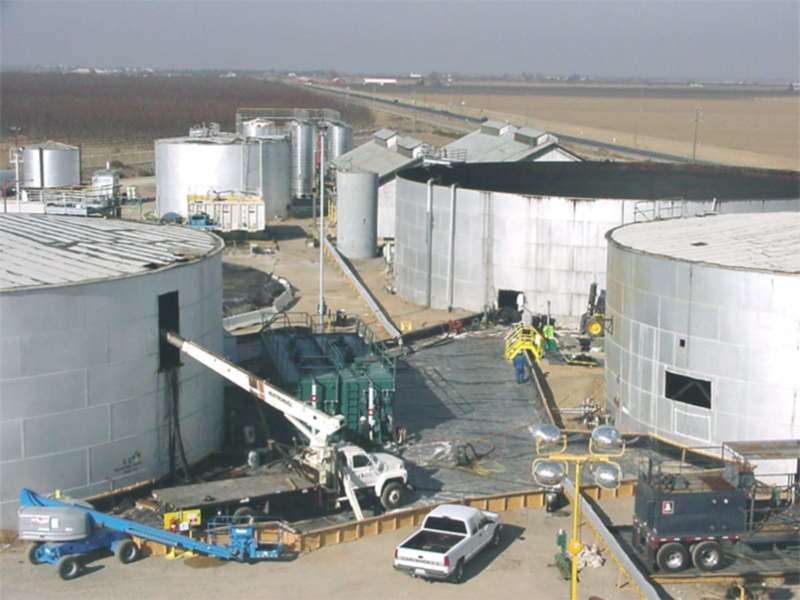 We provide clients with the confidence, and assurance, that our work crews have handled every facet of the project with a keen attention to detail, and complete safety compliance. Customers also appreciate our due diligence in maximizing the recovery of salvageable assets. 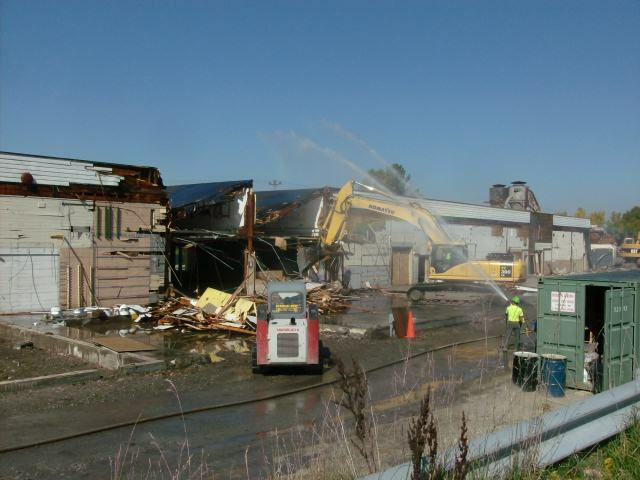 In certain instances, when demolition calls for a segmented renovation, particularly for equipment and production area upgrades, NRC deploys demo technicians that specialize in selective demolition techniques. 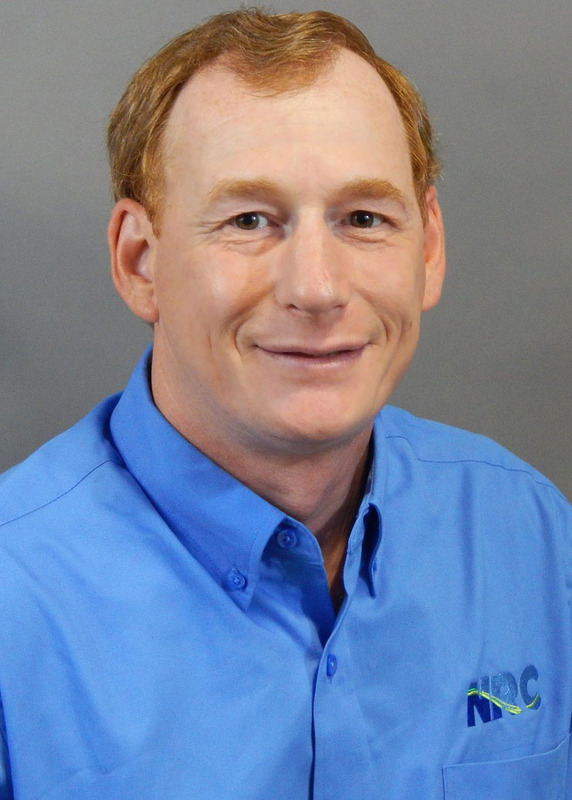 Cold-and-hot cutting, including plasma arc cutting, mechanical disassembly and rigging, are just some demo techniques employed when welded piping, stainless alloys, reactors, concrete structures, pressure vessels and tight spaces are in play. 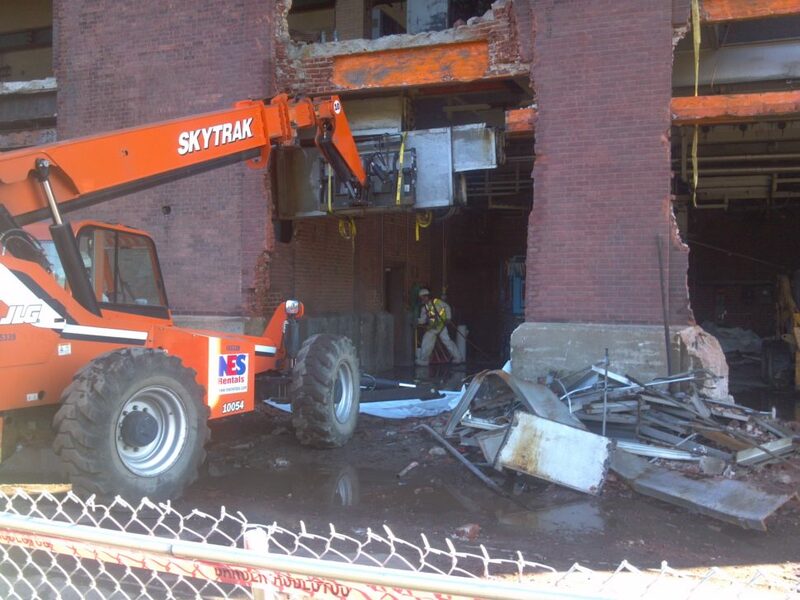 NRC is well equipped, and expertly manned, to handle every type and size demolition assignment.